period of Ahmadinejad`s presidency. Secondly, we try to explain the main origins of this assertiveness. this change in Iran's foreign behavior will be discussed. ISNAD Haji-Yousefi, Amir M. . "Iran's Foreign Policy during Ahmadinejad: From Confrontation to Accommodation". 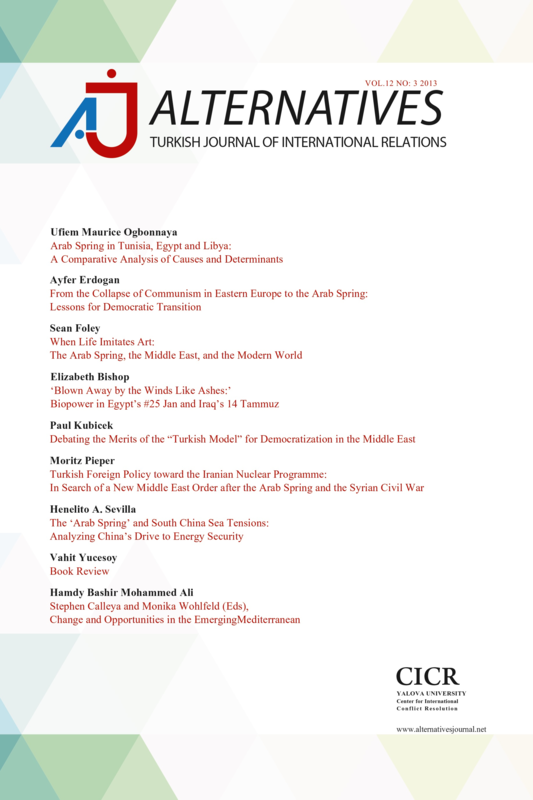 Alternatives: Turkish Journal of International Relations 9 / 2 (June 2010): 1-23.